an integrated development environment for sophisticated custom integrations. 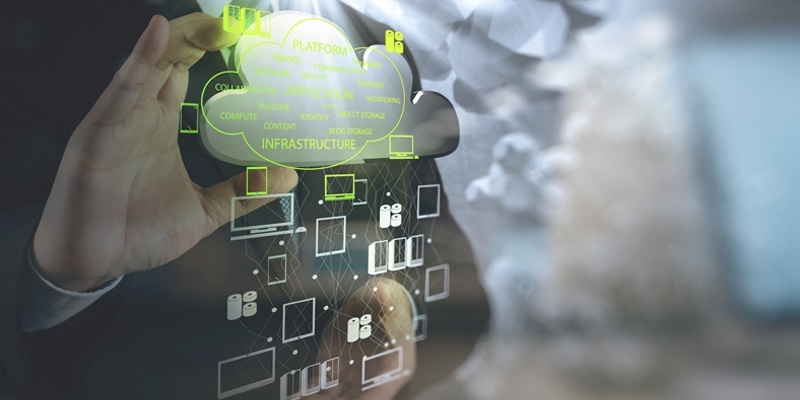 These tools make it possible for you to connect any business application to Workday® to maximize the impact of your existing technology. Read our best practices guide to learn how you can plan your integrations to make the most of your Workday® integration platform. "Best Practices for developing Workday® Integrations"
build a library of reusable integrations.. Please fill the form on right to get your e-book and start your journey to data-driven excellence.